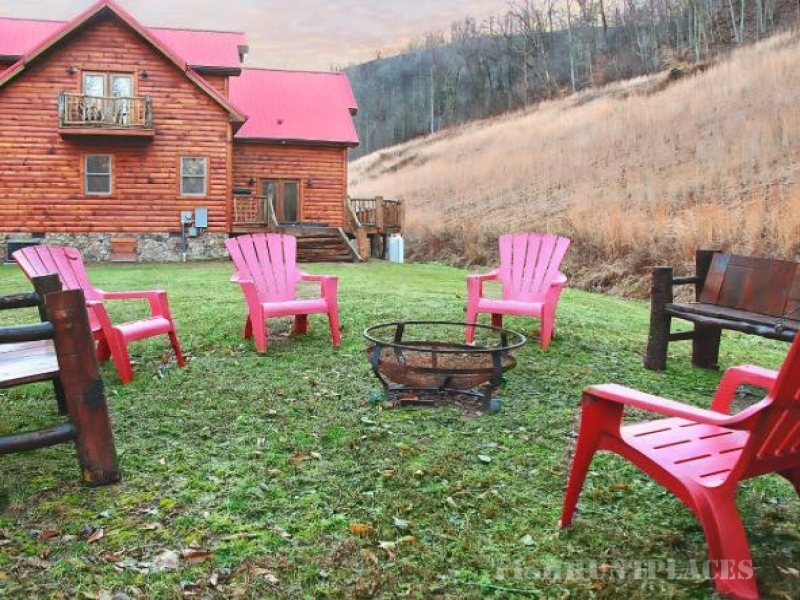 Almost Heaven Cabin Rentals is located in Logan County, West Virginia. Our cabins are convenient for travelers, located just off of US Rt. 119 Hwy. 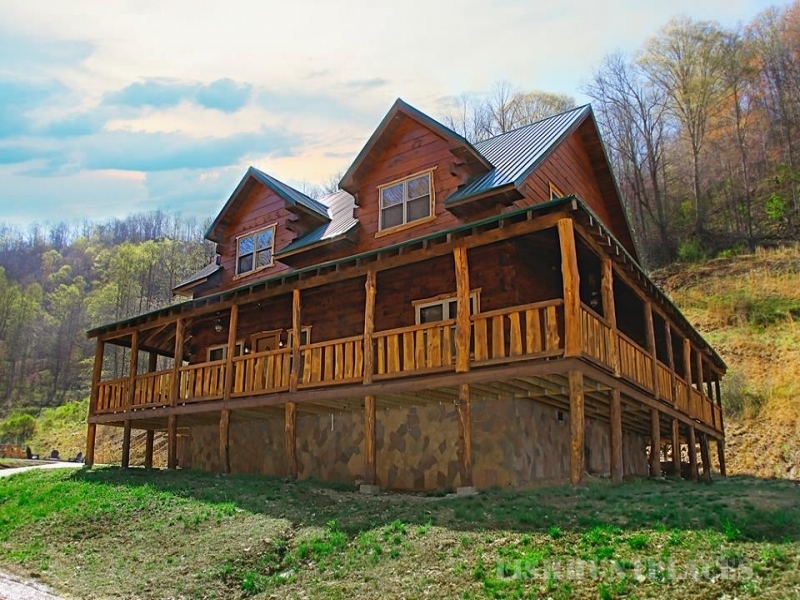 Almost Heaven Cabins are great for the adventurer due to our close proximity to the Hatfield McCoy trails. However, outdoor activities in Logan County aren’t just limited to these trails, visitors can enjoy fishing, hunting, horse back riding trails, hiking trails chief Logan state park and much more! Our properties feature great amenities including hot tubs, pool tables, outdoor grills and fire pits. Please browse our rentals or contact us today to get started on planning your next outdoor adventure or weekend getaway! We take pride in our area and are excited to show you what Logan County and Almost Heaven Cabin Rentals has to offer.